We invite you to call or visit us. Neill Cartage can and will get you moving in the right direction - on time, all the time. 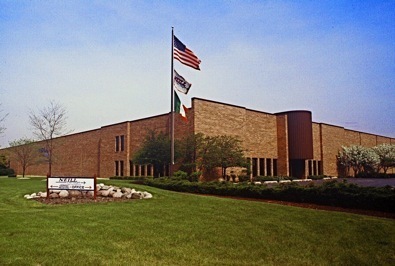 With locations in suburbs of Chicago, IL, Neill Cartage & Warehouse is one of Chicago's premier full service logistics, warehousing, and distribution companies in the Midwest. For more than 60 years, Neill has offered reliable, cost efficient solutions to customers in the paper, chemicals, and general commodity markets. 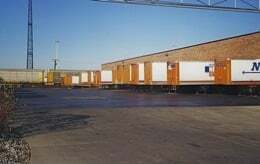 Whether your needs include contract or public warehousing, railroad access warehouses, comprehensive inventory management systems, pool distribution, rail and intermodal cross-dock handling, freight consolidation and forwarding, LTL and Truckload deliveries, or private-fleet management and leasing, you can count on Neill. Our clients recognize the numerous advantages of dealing with a single source supplier dedicated to quality performance. As a result they have been able to enjoy and reap the benefits of Neill’s flexible, efficient, and reliable approach to the logistics process. We are proud of our reputation, and realize that only by continuing to satisfy our customers’ needs will we continue our success. To this end, we have been committed for more then 60 years!